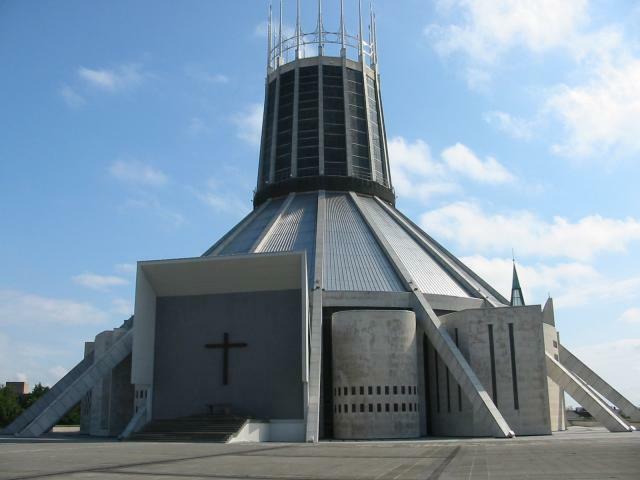 Architects throughout the world were invited in 1960 to design a Cathedral for Liverpool. Sir Frederick Gibberd’s design was chosen, and building began in October 1962. Less than five years later 1967, the Cathedral was completed. Oscar Niemeyer’s Cathedral of Brasília is often compared to the Liverpool Metropolitan Cathedral. Both are circular with high spires that extend from the top. 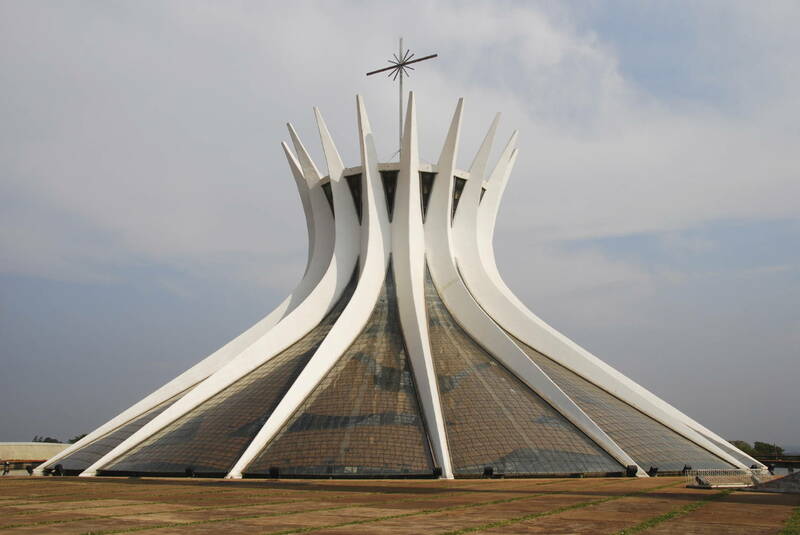 However, the sixteen spires on Niemeyer’s cathedral are flowing boomerang shapes, suggesting hands with curved fingers reaching toward heaven . 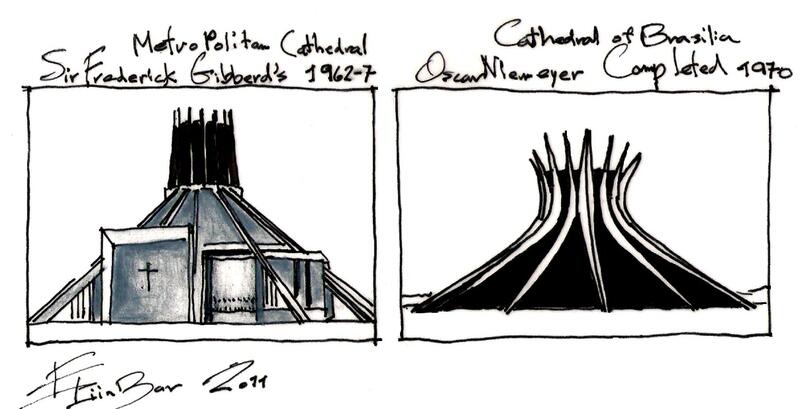 This entry was posted on January 9, 2011 at 6:58 pm and is filed under public buildings with tags Cathedral of Brasilia, Conscious Inspiration, eliinbar Sketches 2011, Oscar Niemeyer, Sir Frederick Gibberd, The Metropolitan Cathedral of Liverpool. You can follow any responses to this entry through the RSS 2.0 feed. You can leave a response, or trackback from your own site.